Saveourstow says: "We're delighted that a date has been set and we hope this will bring our four year campaign to the conclusion that just about everybody wants except L&Q – and that is the restoration of this Borough’s heritage. 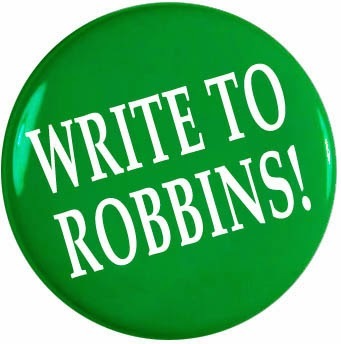 We are writing to you for your support. We would be grateful if you could post details of the public meeting onto your websites and also email all your supporters. It is crucial we get a large turnout of local support on the 8th May. We would also be grateful for a message of objection against L&Q’s plans from each of the supporters groups, which we can then add to our website." They're also looking for volunteers who could kindly offer us a few hours of their time to help distribute posters to local business and deliver leaflets to local residents. If you can give them a hand they would be most grateful - email info@saveourstow.co.uk for further information. 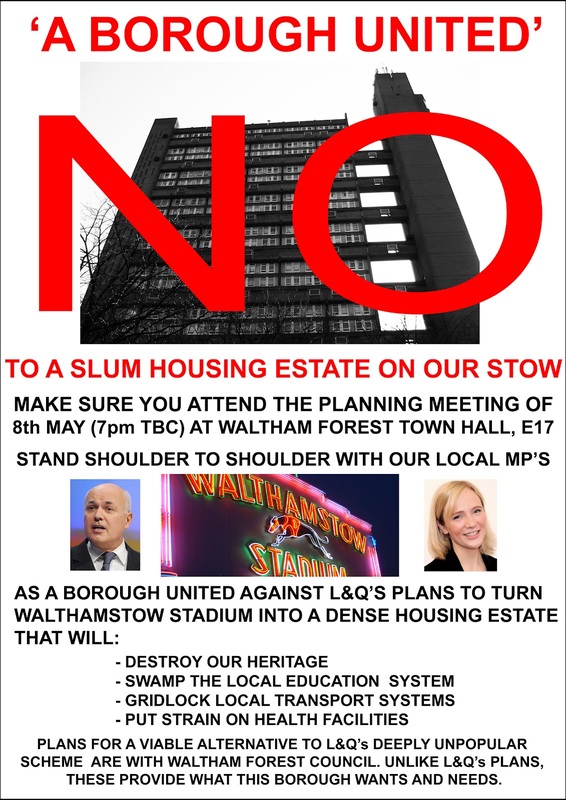 Together let's do everything possible to make sure L&Q don’t get planning permission to build their high storey development!